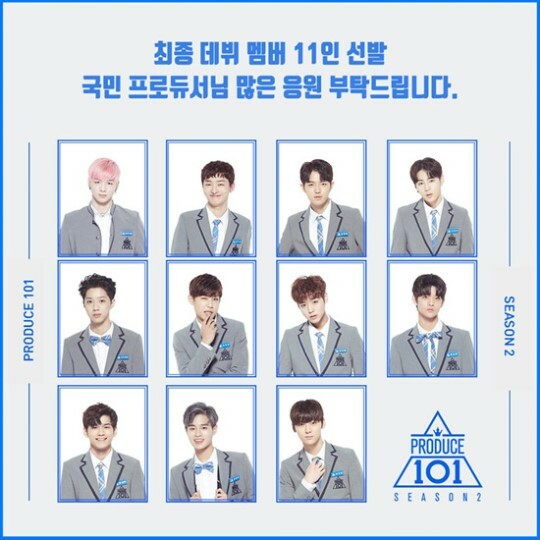 On June 16, the last episode of "PRODUCE 101 Season 2" was broadcast, while 11 members of a new boy group who will debut soon have been determined. The boy group is named "Wanna One", and here are 11 members of the team. By the way, as you know if watched it, many of trainees who took part in the audition program burst into tears after the 11 members were determined. Some cried for joy, while others cried because they felt sad about being eliminated. Then, who do you think cried the most among all the trainees? Well, it was Hwang Minhyun. You know, Hwang Minhyun debuted as a members of k-pop boy group NU'EST in 2012, and he has been active in the k-pop world for 5 years. 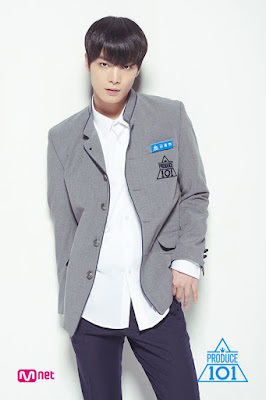 When it was said he and his team mates JR(Kim Jonghyun), Baekho(Kang Dongho) and Ren(Choi Minki) decided to take part in "PRODUCE 101", many people in the k-pop industry were surprised because, yeah, they're not just trainees. The NU'EST members were in a desperate situation. They couldn't become one of the hottest boy groups even though it has been years since they debuted. And even SEVENTEEN, their young brother became more popular than them. In this situation, they had to do something to turn their lives around, but unfortunately, there wasn't much they could do about it. That's why they even thought of disbanding the team. 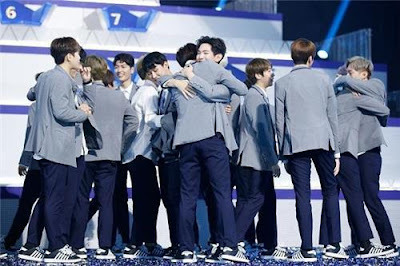 It could have hurt their pride to compete with young trainees who have never debuted, but the NU'EST members did their best in "PRODUCE 101", and they depended on each other emotionally and physically. They wished each other success, and their goal was to become Wanna One's members altogether. However, unfortunately, Hwang Minhyun is the only one NU'EST member who became a member of Wanna One, and yeah, he cried a lot because he felt sorry for the other NU'EST members who have shared both joys and sorrows with him. Anyway, Hwang Minhyun will be active as a member of Wanna One for the next two years, while the rest NU'EST members will begin to prepare for their comeback. 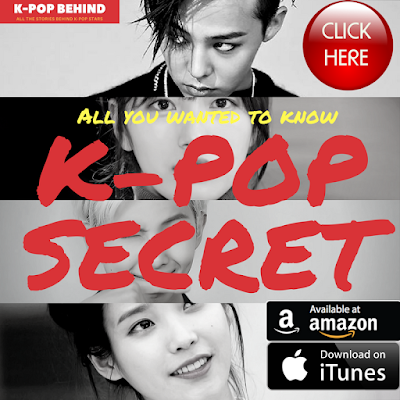 As the members have gained great popularity through "PRODUCE 101", it is expected that their new album will be more successful than ever. Good luck to Minhyun, and good luck to NU'EST.